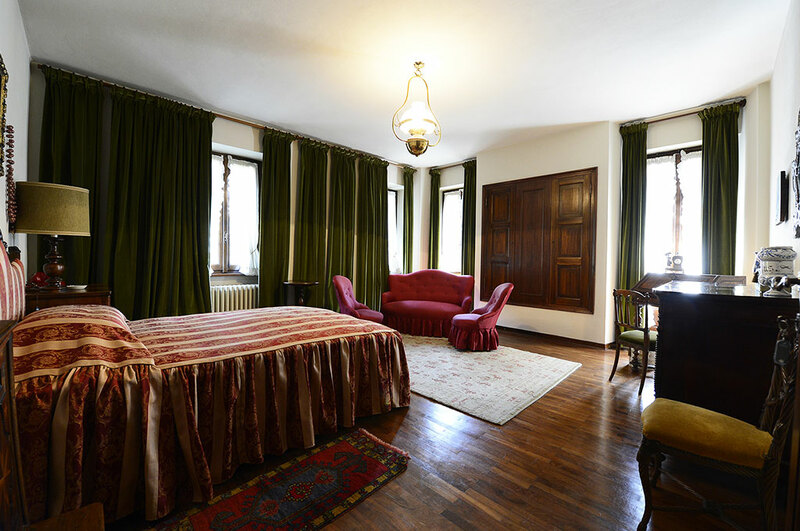 Four rooms are located on the first floor of Villa Lo Zerbo, the wonderful building designed by the famous Milanese architect Piero Portaluppi. 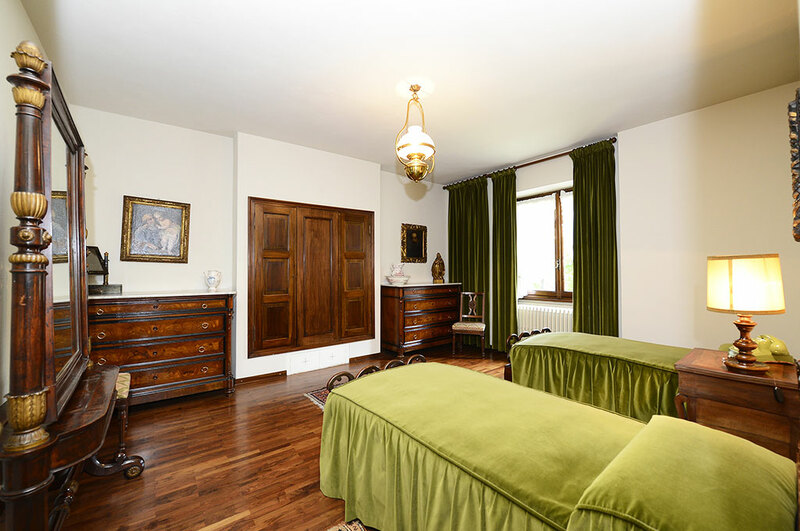 To get there, you will walk through the elegant living room, the up to an antique wooden staircase. 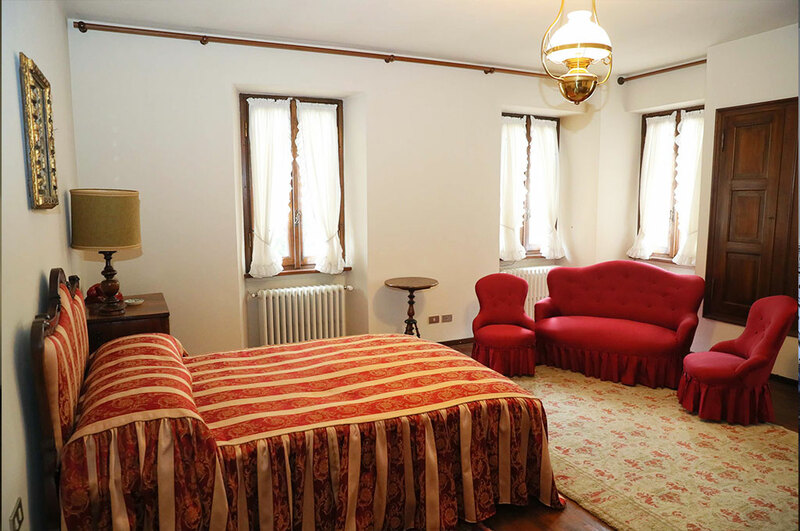 The structure offers four double rooms, which can accommodate up to a total of eight guests. If you are planning your wedding (both a civic function or a symbolic ceremony), Lo Zerbo will offer all the space you may need. You and your guests will not have to think about anything, with the only exception of enjoying the magic of this environment filled in a peaceful and elegant atmosphere. In fact, the complex has its own Chapel where it is possible, with an external priest, to consecrate blessings. The Park then provides many ideas for an evocative photographic/video set or for outdoor refreshments under the shade of the tensile structure. Of course, during the most important day of your lives joy and emotion are intertwined with a little of tiredness, but do not worry: bridegrooms, as well as witnesses, friends, and family who have traveled long distances can rest overnight and stay on site. 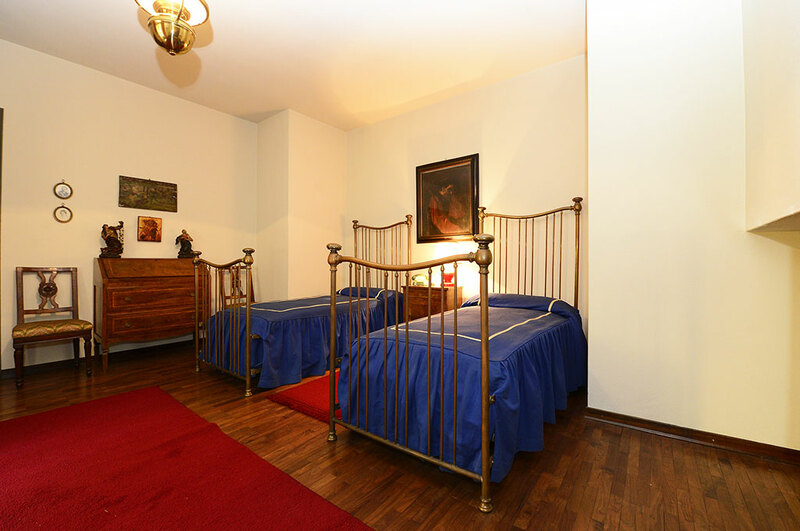 We have four beautiful rooms, and each one of them can accommodate up to two people. At the awakening, you can enjoy a picturesque view of the park: very few things are better than starting a new day in contact with nature. We have always put particular attention to hospitality and to make feel every visitor satisfied with our homely and quiet atmosphere. Our hospitality does not end with the overnight stay, but it continues on the following morning with a tasty breakfast on the sumptuous imperial table in our study-library. Refined environments, fully furnished and perfectly equipped with everything you may need; each room includes a private bathroom in order to offer you the ultimate comfort. 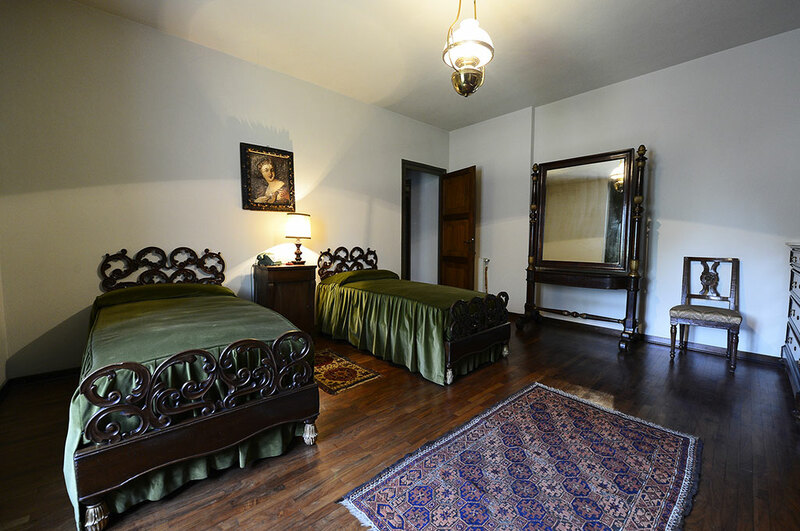 Quality wooden furniture and wrought-iron details, paintings and antique sculptures welcome our guests in a refined and relaxing atmosphere. Lo Zerbo is a perfect location for any type of event: blessings with external priest, symbolic ceremonies, American weddings, business meetings, graduation parties or birthdays. The largeness and the modularity of spaces, along with the possibility of comfortably staying overnight, will make Villa Lo Zerbo the ideal choice to truly celebrate every event without stress.